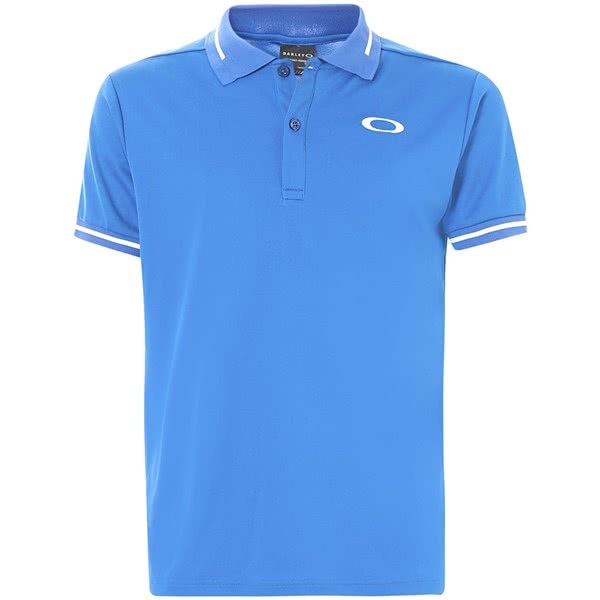 Oakley have created the versatile Mens enhance Technical Polo Shirt using a fashionable slim fit design with the latest innovative fabric technologies to raise style and performance. 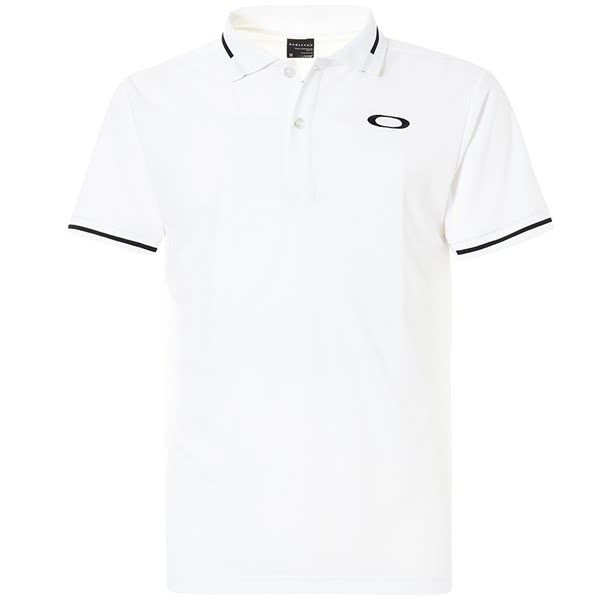 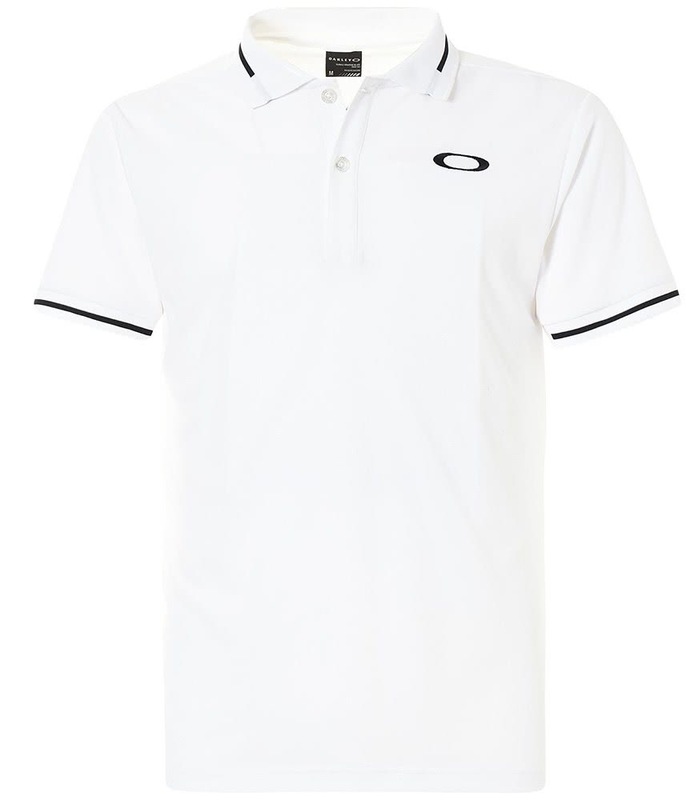 With the Oakley Ellipse branding on the upper left chest and piping around the collar and sleeve ends, this Oakley polo is perfect for a round of golf or sitting in the bar after having a beer chatting with friends. 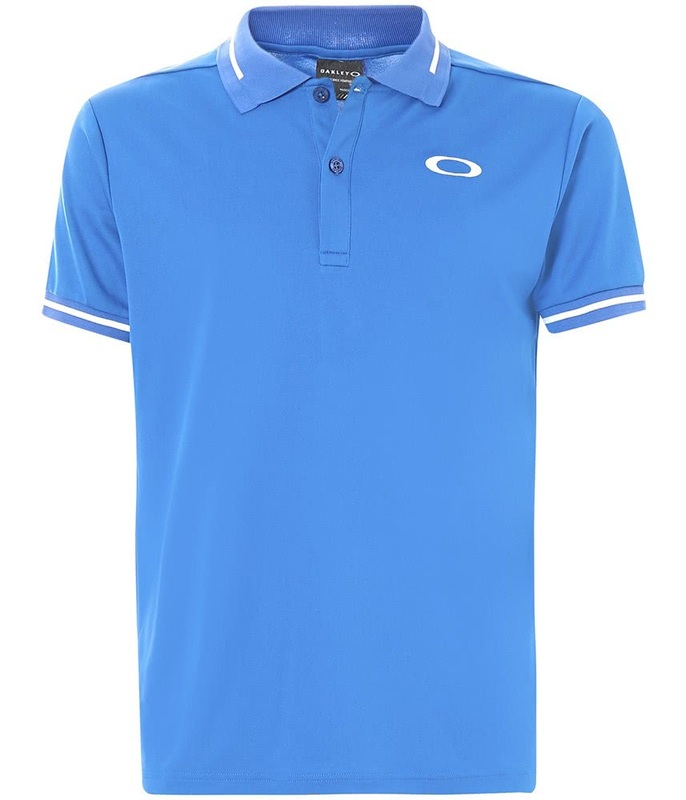 Oakley have used a technical poly pique fabric that features quick-dry, breathable and moisture-wicking properties to raise comfort and performance in this stylish polo.